Floor Area: 4,984 sq. ft. 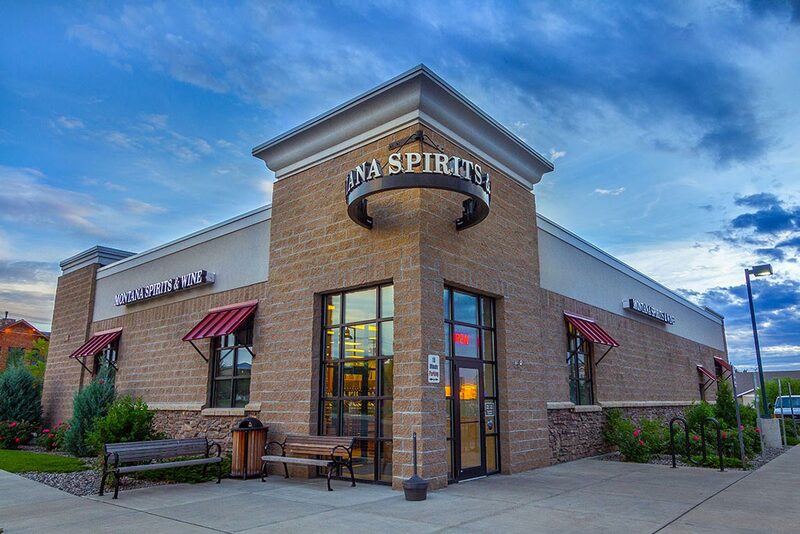 This wine and spirits retail store was constructed on a pad site located in the Stoneridge Square shopping center which SGA helped design along the North 19th Avenue entryway corridor.